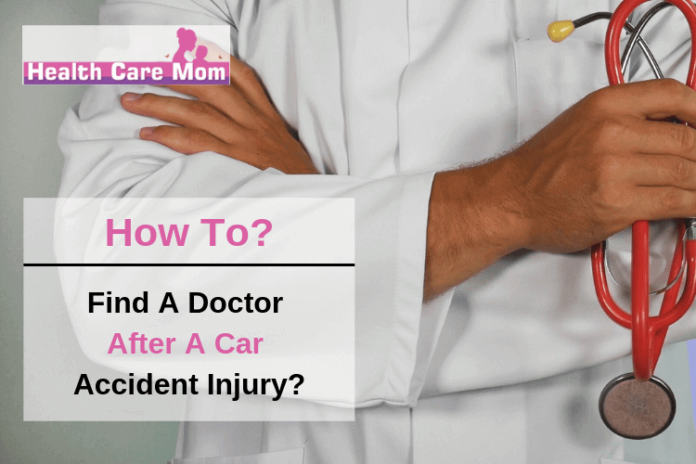 Home Health How to Find a Doctor after a Car Accident Injury? Accidents can be a direful experience especially if they’re serious and intend to cause life threatening injuries. 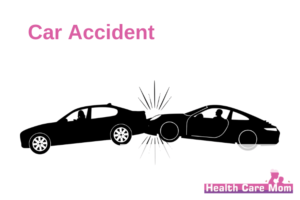 Therefore, it becomes crucial to see a doctor following an accident. The accident may potentially leave you in daze which might cease the pain and discomfort of the injury at the scene of accident. 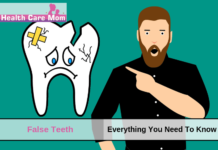 However, this does not rule out the possibility of future nuisance due to the injury, and so visiting a professional to check your harm and trauma is necessary. 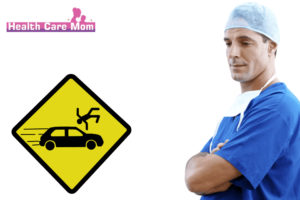 While your primary care doctor is the first contact that comes to your mind after a car accident, contacting him may really not be the ideal thing to do. This is primarily because you’ve survived an injury that may last long and so you need medical attention from a specialist. You may have suffered concussion that may cause cognitive and behavioral changes. This possibility makes it all the more important to seek expert advice. Again, since your primary care doctor is not a specialist, he won’t be able to evaluate your injuries properly and thus will fail to provide relevant information regarding it. This will exacerbate the situation for you when you make a demand for your insurance claim. A specialist will present a detailed history of your condition, your pre-existing injuries, the medical tests you had to undergo, other specialists you went to and your impairment ratings thereby adding a good value to your claim in the case. This leads to precision for the insurance company to value your case. It is essential for you to tell your doctor about all the pre-existing as well as present injuries. This will positively impact on your credibility and your recovery. If you hide your previous injuries from your doctor, the insurance company will surely claim you to be untruthful and that you lack the ability to be trusted by them. They’ll then call you fraudulent and manipulative. So, it is of crucial importance to unveil your injuries (whether of present or past). The insurance company will pay no heed to you if you go to the doctor several days or months after an injury. Only immediate treatment will make them provide you with your insurance claim. So expecting a settlement from the insurance company after giving long breaks in your treatment would be futile. Also, once you stop visiting the doctor in regard of your injuries, then no one is supposed to pay for your future medical needs. Consulting a doctor immediately after the accident gives a relief to you as well as your insurance claim. The insurance company then is made to believe that you needed and therefore seek Medical attention right away. If there are unnecessary gaps between your accident medical records, the insurance company might call it a hoax. If you don’t seek treatment in the first 14 days of the car accident, then you may have to forego your PIP no – fault benefits that would be advantageous in treating your injuries. Refrain from going to doctors that work with legal referral services. This is because they tend to use up your PIP insurance benefits rather than concentrating on treatment of your accident injuries. Legal referral services like ASK-GARY, Need Help, 411 Pain,Legal match, Physician’s Group to name a few should be avoided. In a capitalist society, every business operates in order to generate a decent amount of profit and legal referral services here are no exception. They are desirous of the medical benefits that the victim’s car insurance will pay them under what is commonly known as Personal Injury Protection Insurance (PIP), and so a very small amount of money is actually given to the victim from the PIP insurance. The victim’s own car insurance here is the source of income for these lawyer referral services. Indeed, the lawyer referral services want car accidents to happen because each car accident case is potentially $10,000 in insurance payments to them. Even if they’re able to fetch 5 car accident cases in a week, they can generate up to $50,000 in insurance payouts in one week itself. Because they get paid so well from the insurance of the victim, they hardly bother about lawyers to pay them in order to be a part of the lawyer referral service. Since the lawyer referral cases generate money from car accidents, they’re seen to have the potential to bring forth cases for their doctors. As a result, insurance companies are known to pay claims at a lower amount than they would generally do, when they receive referrals from lawyer referral services. So, don’t be fooled of getting the $10,000 in injury benefits because it is the lawyer referral services that actually benefits from it and not you. This will tell you should you go to doctor after car accident or not. If at all your case goes for a trial, you must have clear evidence in order to help your attorney general. The amount of medications that you take over the period of time due to the injuries that you’ve suffered help in proving your case right in front of the jury. The medicine bottles, doctors prescriptions, the medical tests that you took to name a few all act as a powerful evidence in this case. A life care plan is a precise prediction of the the types of medical/ health care needs that are certain to happen. 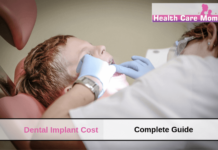 These may include surgeries, medicines, tests and evaluations of ones health to name a few. It is basically a shopping list of whatever a person may medically require for the rest of his life. The gist here is that the quality of ones doctor and the immediate actions taken by the victim after the accident has a significant impact on his case. One must talk to their lawyer after an accident to ensure that proper medical treatment is given to them. One may also take help of vocational experts with lawyers as they prove to be beneficial in these cases. One must take advice from a specialist and not a primary care physician for expert advice. Also one Should take proper care of him as well as the documentation related to the injury case for future reference.